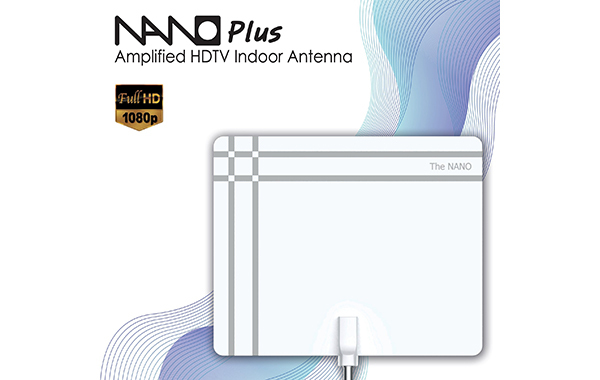 digital antennas essential for digital television reception at work and home. Inno-Link Co., Ltd, based in South Korea, has been an innovative manufacturer of state-of-art antennas that receive terrestrial broadcasting based on radio technology since 2010. The Inno-Link antennas are renowned worldwide for their efficiency and exceptional performance. 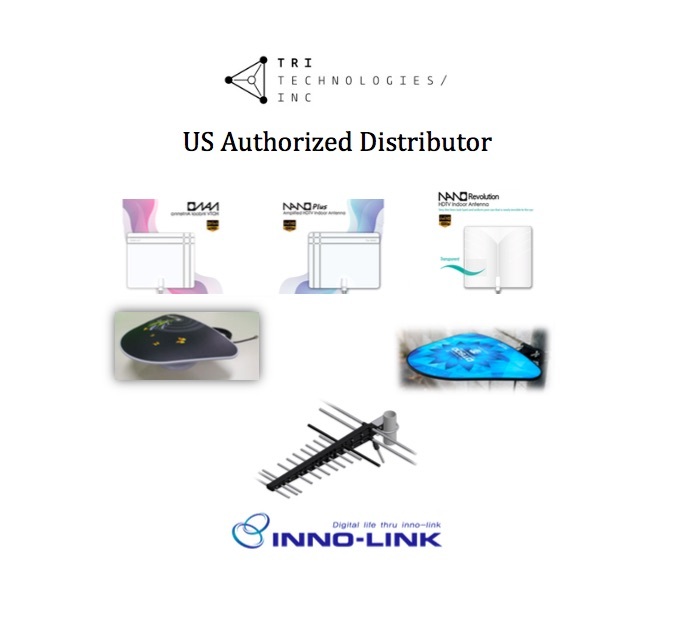 Tri Technologies, Inc. is an Authorized distributor of Inno-Link antennas in the US. Click below to find out more. • Preferable product from the North American buyers, and it receives both UHF band and VHF band. 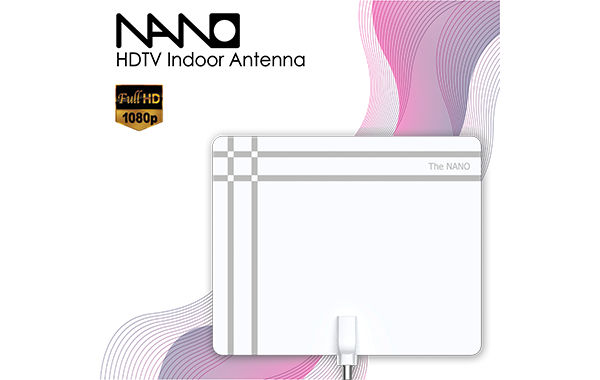 • Capable of receiving free HDTV signals in full 1080p from over 20 miles away. • Appropriate for wall-mounted TV, laptop computer reception card, and monitor-type TV. • Completely transparent and ultra slim low profile design allows it to easily be hidden on a wall or window. 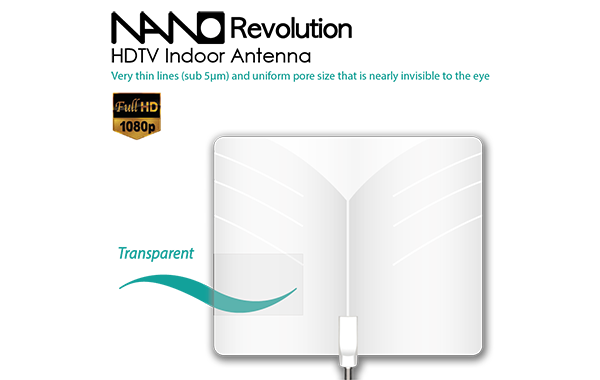 • Receive free 1080p HD signal from over 40 miles away. • Up to 7.5 dBi gain for crystal clear picture and audio. © 2014 Tri Technologies, Inc. All rights reserved.